Nataliya Vladimirovna Yuzefovich (1932-2009) was born in Kiev. 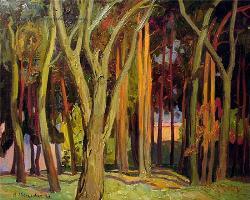 In 1957 she graduated from Kharkov Institute of Arts. Her teachers were Rybalchenko, Chernov and Еgorov. 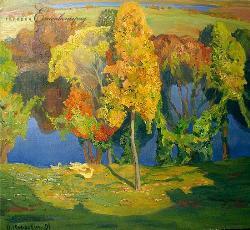 She had been a member of the Union of Artists of Ukraine since 1961. She lived and worked in Kremenchug, Poltava region. 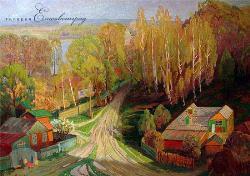 Her works are in many private and public collections in Ukraine.